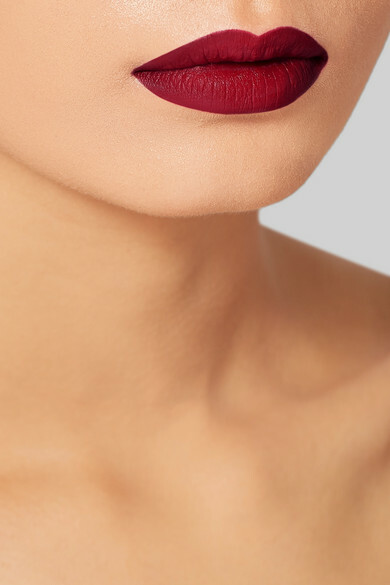 The sleek case of By Terry's liquid lipstick is inspired by the arcs of the label's flagship store in Galerie Véro-Dodat, Paris - the same location where the founder, Terry de Gunzburg hosted an intimate luncheon to launch the new product. 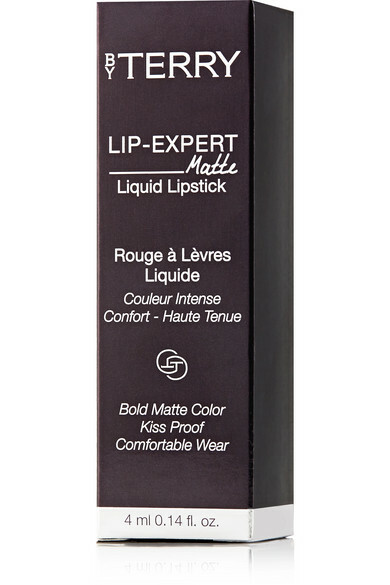 The matte formula is enriched with premium ingredients to keep your pout feeling nourished while imparting richly-pigmented, long-lasting color in just a single swipe. 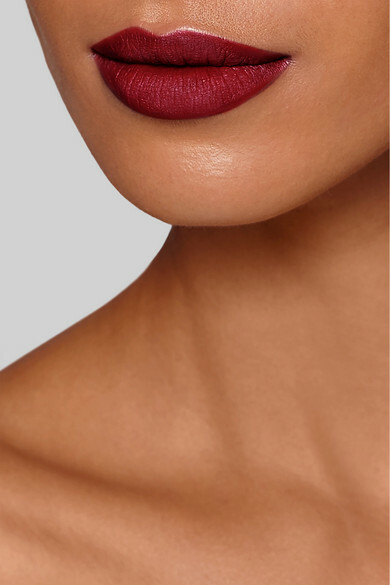 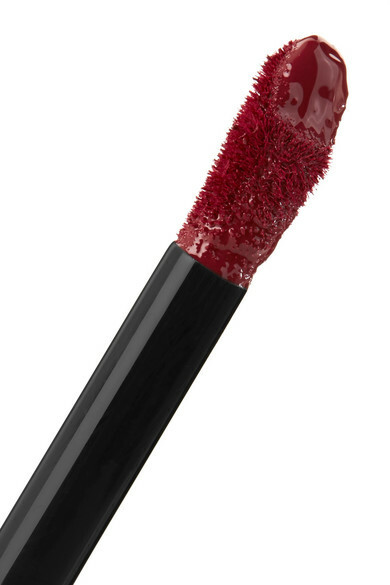 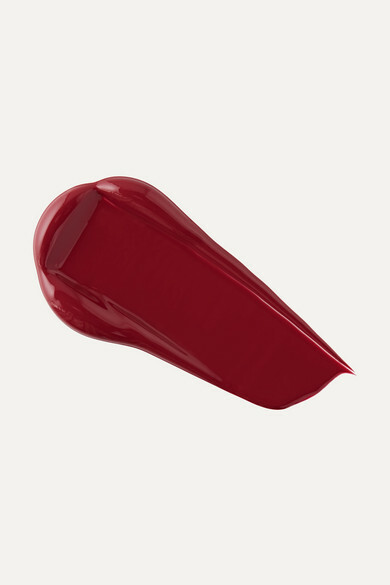 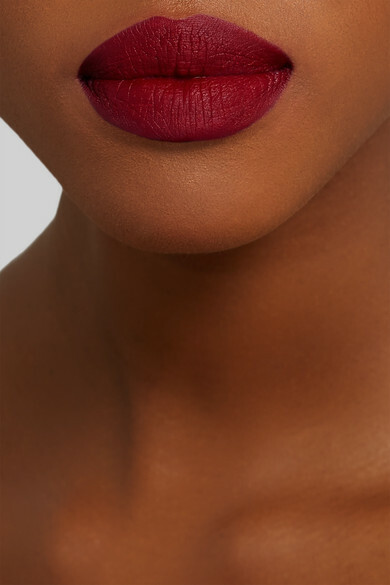 'Chili Fig' is a rich burgundy shade that's not only perfect for evening, but will look flattering on all skin tones, too.